August 21, 2017 at 10:30 pm IST, one will be able to see the beautiful sight of total solar eclipse or Surya Grahan as live streamed by NASA. Eclipse will be all over Northern America and scientists have claimed that this type of eclipse has not been seen in last 99 years. Usually eclipses are partial and does not give the copy-book image of the total solar eclipse but this year is an exception. In order to capture images and live stream, NASA will have 11 spacecrafts, 50 high altitude balloons and about 3 NASA air-crafts to cover the eclipse as much as possible. International Space Station (ISS) will also reveal it’s own captured images of the event. North Americans can actually with their naked eyes see the moon covering the sun at 1 pm EDT. Asia won’t have the pleasure of witnessing it directly in the sky but Facebook, Twitter and YouTube page of NASA will live stream it for the world. NASA has advised the world to not directly look at Sun rays during the the eclipse but wear their protective eclipse glasses at all times. 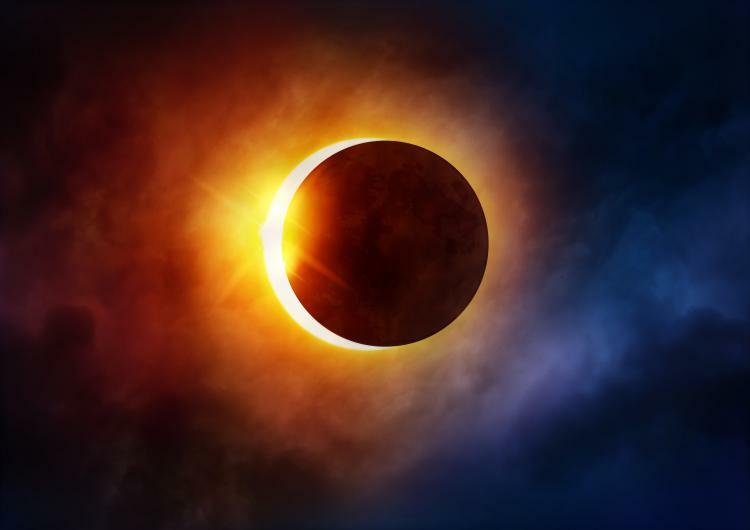 During a brief period of totality when Sun gets covered entirely by Moon is the safest time to keep an eye or 2 on towards the sky but the impartial knowledge of when to put the glasses back can cause damage to the eyes. It is highly imperative that one does not judge a celestial event on his/her own, hence wearing the glass at all times is the safest option to follow. NASA revealed on the website, “the longest period when the moon completely blocks the sun from any given location along the path will be about two minutes and 40 seconds.” Website also has this information, “total eclipse will end near Charleston, South Carolina at 2:48 p.m. EDT.” The next time Moon covers the Sun this hard will be in 2019 and will take place in Argentina, South Pacific and Chile. Indians are only 2 years away from their own Solar Eclipse on July 21, 2020.